Have you been looking for the very best private travel solution to Pittsburgh, Pennsylvania? 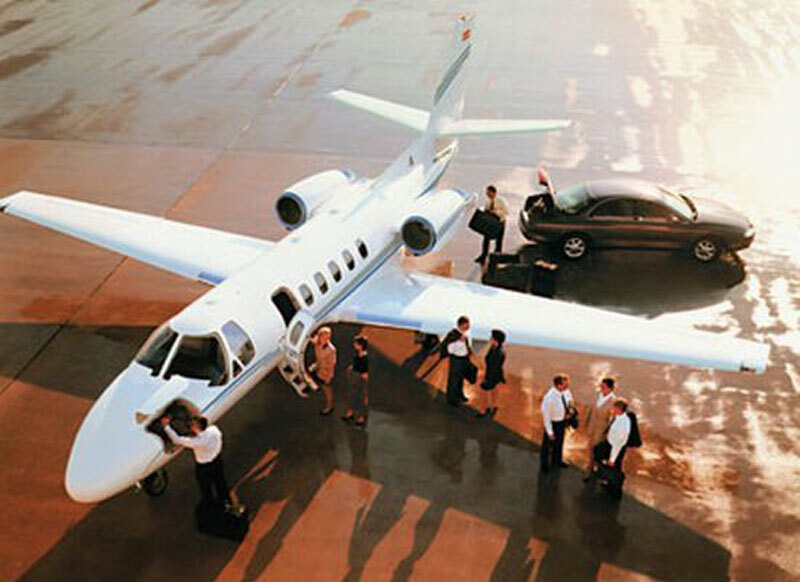 You have found the luxury business jet travel in Paramount Business Jets. In addition to extravagant style and comfort, Paramount ensures that your trip will be simple and hassle-free. With over 17 airport options within 50 miles of Pittsburgh, the city is naturally among the most convenient travel destinations in the United States. The most obvious choices for travel to or from the city include the Pittsburgh International Airport (PIT), the Allegheny County Airport (AGC), and the Rostraver Airport (FWQ). Although PBJ offers so many different options in the form of available aircraft, sometimes its useful to examine the most commonly selected choices. In the Pittsburgh area, common selections include the Citation II, Beechjet 400 A, and Premier I (light jets), the Hawker 900XP, Learjet 60, and Citation III (midsize jets), and the Gulfstream G450, Challenger 604 and Legacy 600 (large jets). If you would like more information on aircraft options available in the area or would like to book a charter flight today, please do not hesitate to contact us at +1-877-727-2538 to speak with a live private aviation specialist. Pittsburgh is the second largest city in the U.S. state Pennsylvania and among one of the cleanest in the nation. Meeting at the Allegheny, the Monongahela, and the Ohio rivers, Pittsburgh makes home to some very interesting places such us Carnegie Science Center, Carnegie Museums of Art and Natural History, Benedum Center for the Performing Arts, Heinz Hall for the Performing Arts, Phipps Conservatory and Botanical Gardens, Andy Warhol Museum, National Aviary, and Pittsburgh Opera. This mighty city gives home to over a million people making its presence known for thousands of miles.